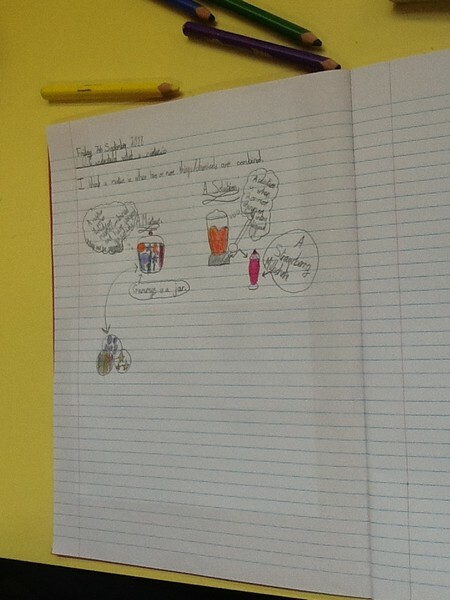 Year 4 have started off their new Science topic which is Geology, Mixtures and Separation. They started off the lesson discussing what they already knew and what they would like to learn during the unit of learning. Then they looked at mixtures and what these are. 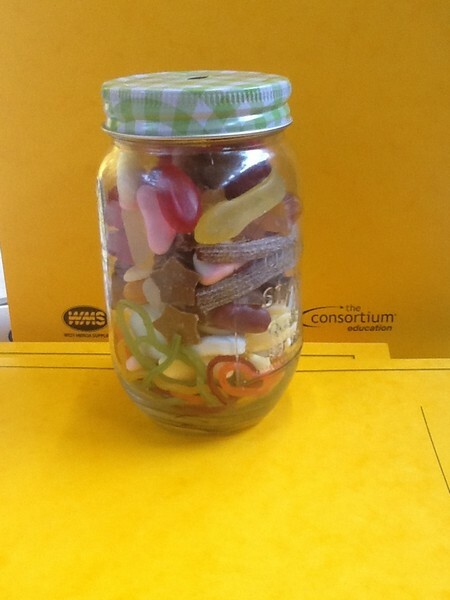 Miss Edwards passed around a jar of sweets and the children discussed what it was they could see in there and how the sweets could be sorted. 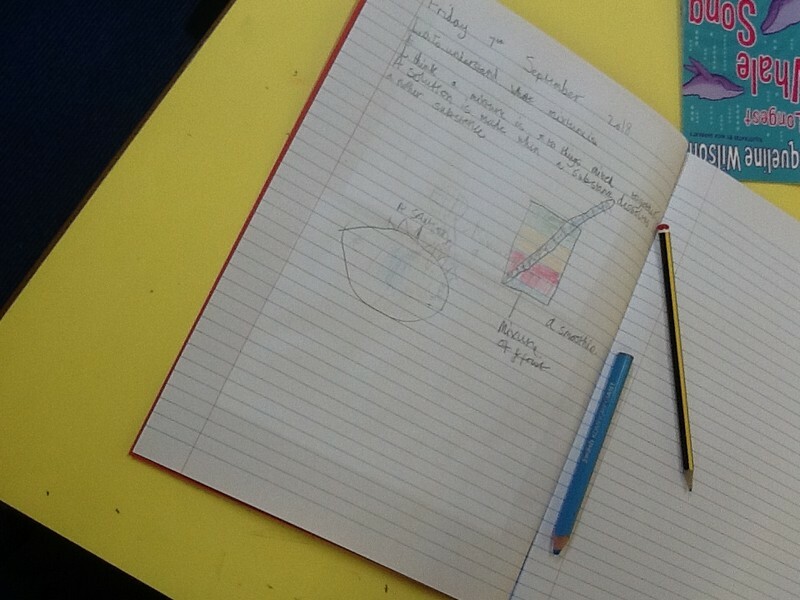 From the lesson the pupils found that a mixture is when two or more substances are mixed together and can usually be separated back to their original form and a solution is when they can’t be separated back. I feel the same as Niah.